Wayne Dalton wood garage doors provide a first impression that lasts, and a 100 Series Colonial wood-panel door gives your home a quality appearance that endures year after year. Designed for easy operation and strongly built, our Colonial series doors make beauty and convenience surprisingly affordable. 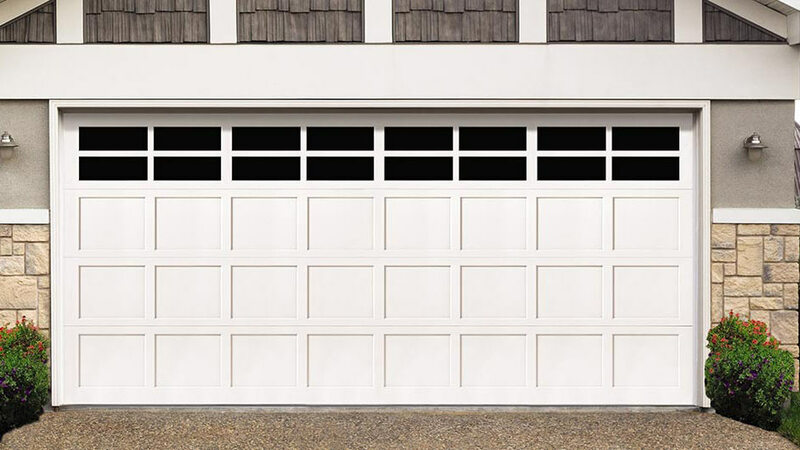 These wood garage doors provide the authentic styling and rich appearance that have made quality wood doors so popular for years. 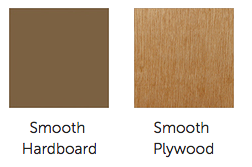 Available in your choice of plywood or hardboard, these wood garage doors arrive sanded and ready to prime and paint or to stain. 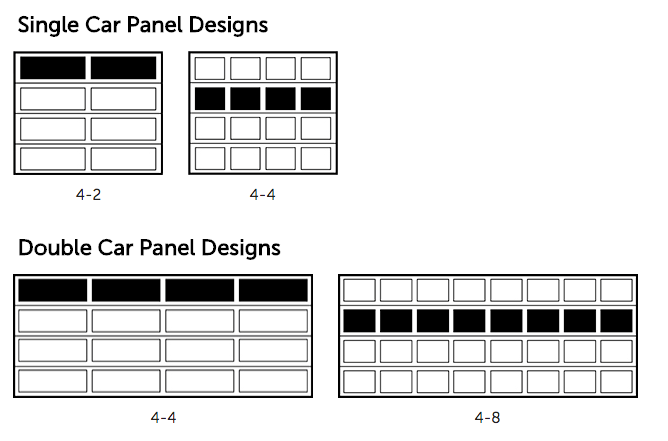 Molded designs with plastic inserts may not fit all panel sizes. Consult your Wayne Dalton dealer for availability. Window patterns are shown for a typical single-car door. Spacing of windows may change depending on door size. Not all windows are available in all sizes.